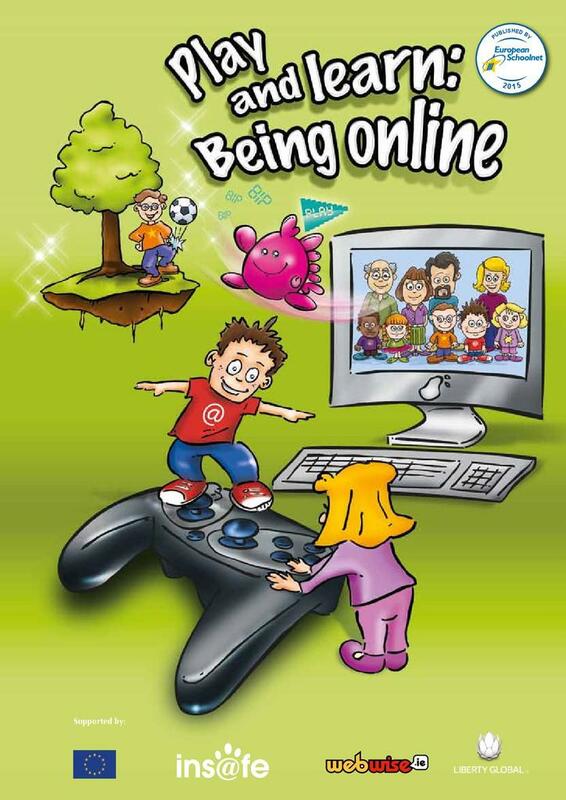 This activity book offers students aged 5 to 7 a glimpse into the impact modern technology on their everyday life. 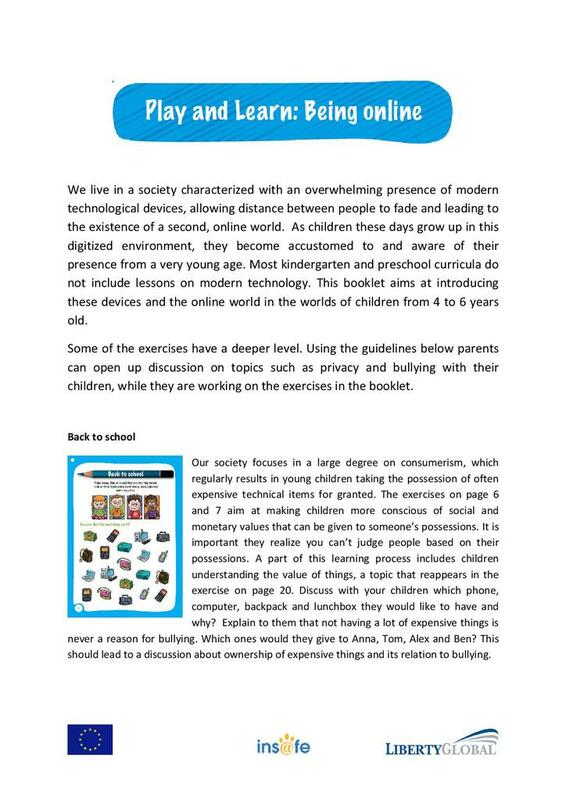 It also offers an opportunity for parents and teachers to sit together with their students and discuss important issues, such as online privacy, protecting privacy, protection of a computer and online and offline skills. There is an accompanying guidance book for teachers which gives tips and hints as to how to use the booklet with students.